Join Toronto and Region Conservation Authority and the City of Mississauga at the annual One Million Trees Earth Day celebration. 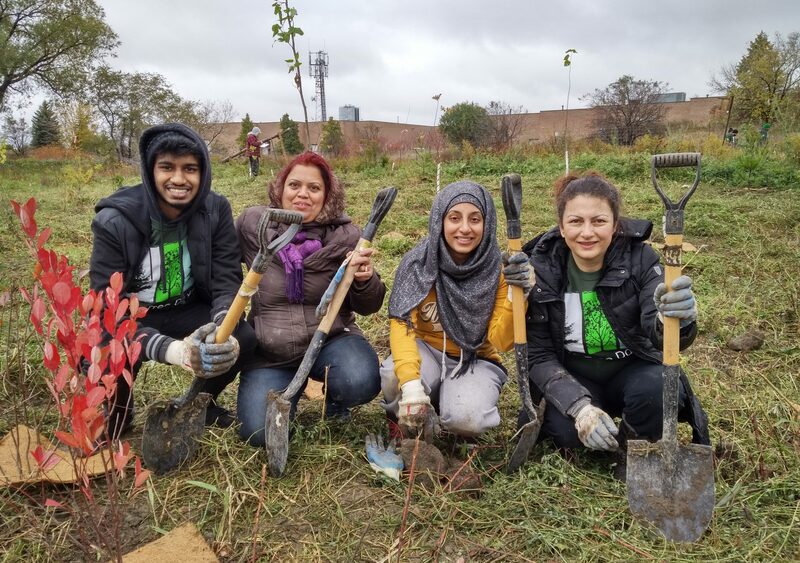 Trees planted will support the City’s One Million Trees Mississauga campaign, a 20-year program to encourage residents, schools, community groups and businesses to join the City’s tree planting efforts on both public and private lands in Mississauga. Since the program launch six years ago, over 300,000 trees and shrubs have been planted with the help of volunteers and partners.